This elegant pendant light features a smooth flowing design with metalwork finished in brushed nickel and a beautiful white glass shade. Brisbane Collection 3 Light Pendant In Polished Chrome This Dynamic Series Utilizes The Simple Geometric Shape Of Circles To Form An Architectural Styled Sphere. 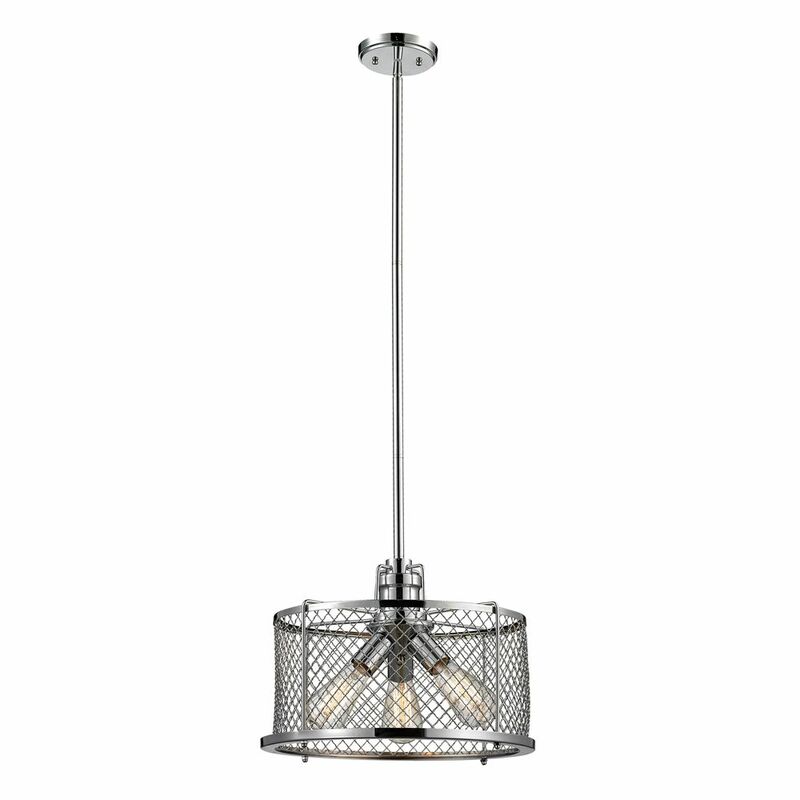 The Crafted Metalwork And Elegant Suspension Rods Are Finished In Polished Nickel. Brisbane Collection 3 Light Pendant In Polished Chrome is rated 4.0 out of 5 by 1.